Today I decided that a great edible plant to cover would be the camas. The two varieties that grow here in the PNW are the Great Camas and Common Camas. Considering that fact that I live near the town of Camas, it actually made me happy to cover it here. Camas around here have a blue bulb that is edible. Be careful because it is actually very similar to the Death Camases that are poisonous. The bad ones have white flowers where the edible ones have blue. They actually grow in similar areas so it would be easy to confuse the two. The best tasting preparation for the blue camas varieties is to roast or boil the bulb slowly and then dry it. You can find the blue camas in foothill regions or on moist plains. 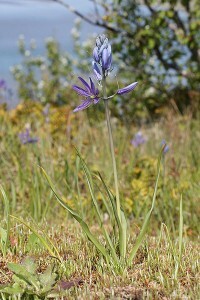 If you travel around the foothills of Western Washington much at all it is very common to run across the blue camas. From what I have been told the best time to harvest this plant is in the fall once the flowers have withered. The bulbs taste very similar to a sweet potato. From what I understand the bulbs can also be dried and pounded into a flour for baking. Next time you are out in the bush here in the PNW and see some of these guys, harvest a few bulbs and try them out. This entry was posted in Camp Techniques and tagged blue camas, camas, death camas, edible plants, edible PNW plants, wild edibles on October 21, 2015 by Woodsbum. In continuing my ongoing foraging and edible plant series, I have picked the bitterroot as the next installment. Bitterroot is an edible plant when cooked. It does, obvious through reading the name, have a bitter taste although it is best when gathered just before the flower blooms. To prepare it, remove the dark outer layer and the orange-red core of the root. You can either dry them for later consumption or you can cook it immediately. If you dry it and then reconstitute it, the root will grow to about 5 times the previous size. It also will have a jelly like consistency and a bitter taste. 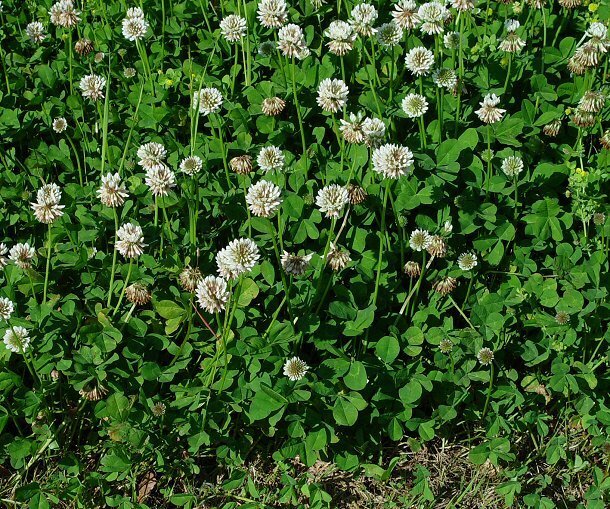 You will find bitterroot in dry, open grassy areas in the foothills or mountain regions. This plant is also the state flower of Montana and has shares a name with the Bitterroot Mountains there. 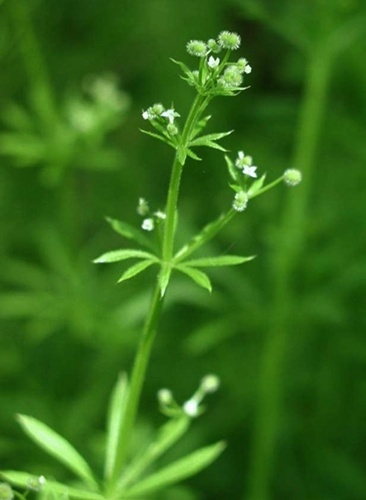 This entry was posted in Classes/Education, Gardening and tagged bitterroot, edible plants, edible PNW plants, wild edibles on July 31, 2015 by Woodsbum.